The 5 A DAY message highlights the health benefits of eating five 80g portions of fruit and vegetables every day. That’s five portions of fruit and veg in total, not five portions of each. 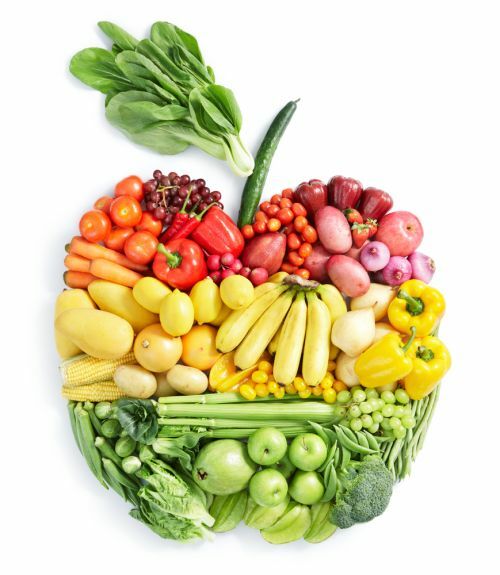 5 A DAY is based on advice from the World Health Organization, which recommends that you eat a minimum of 400g of fruit and vegetables a day to lower the risk of serious health problems, such as heart disease, stroke, type 2 diabetes and obesity. Only 24% of men and 29% of women are regularly consuming their recommended daily five portions of fresh fruit and vegetables. For more information click here. There is evidence that if you eat a lot of red or processed meat increases the risk of bowel cancer. In February 2011, the Department of Health published guidelines recommending that you do not eat more than 70g (2.5 ounces) a day. For more information click here.